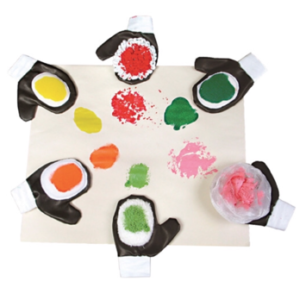 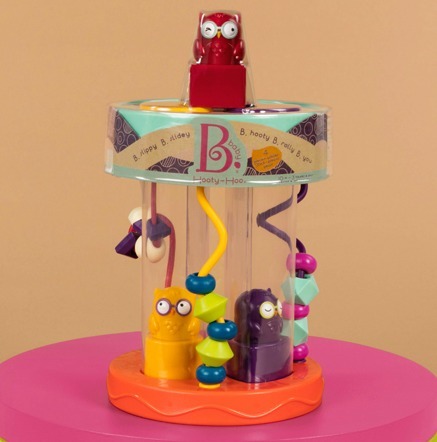 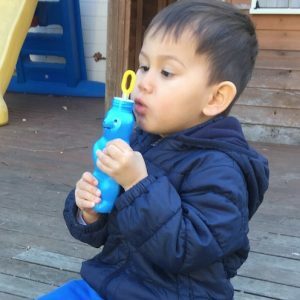 A twist on usual shape sorter toys with owl faces and sound. 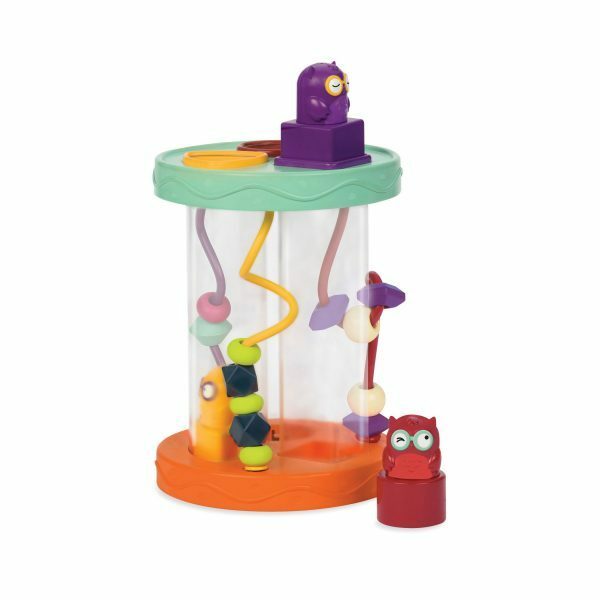 This three piece sorter rewards children with a ‘hooting sound’ after posting the shape through the correct hole. 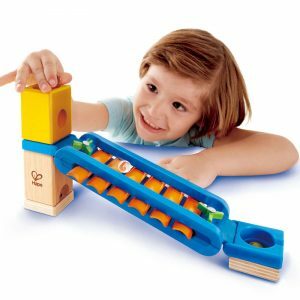 Unlike shape sorters with many shapes, this three piece sorter is great for young children who are developing their matching skills ensuring greater success.